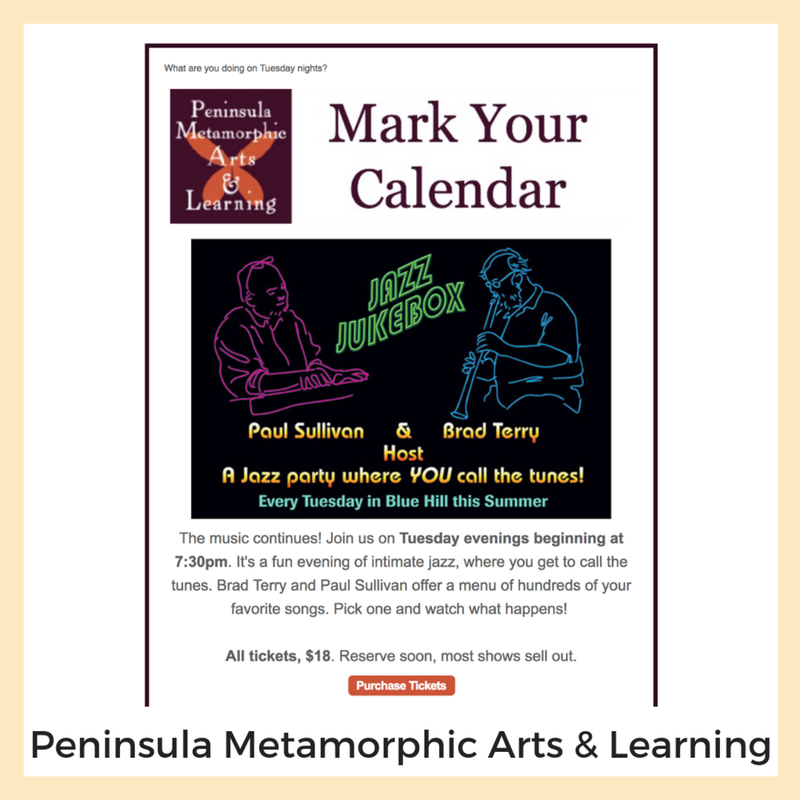 Peninsula Metamorphic Arts + Learning (PMAL) creative and educational resource for the rural communities of the Blue Hill peninsula. 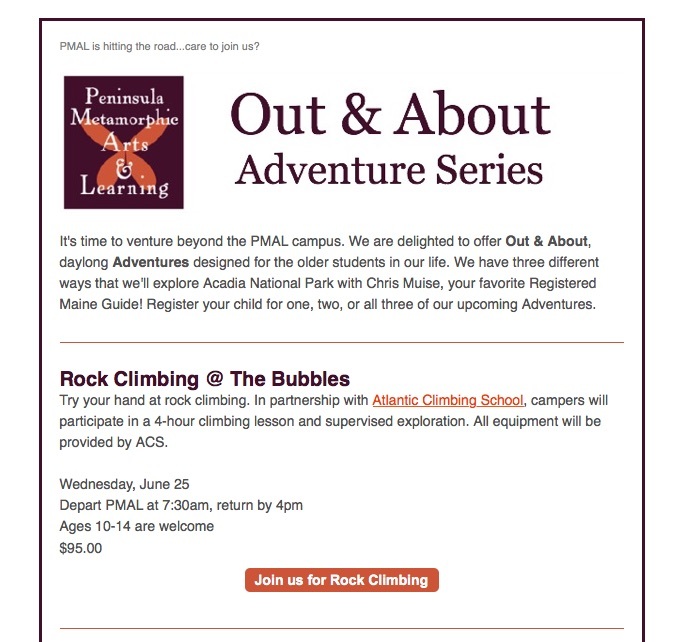 Offering after-school enrichment and summer camps, academic tutoring, workshops and events, and venue rental, there is always something going on at PMAL. 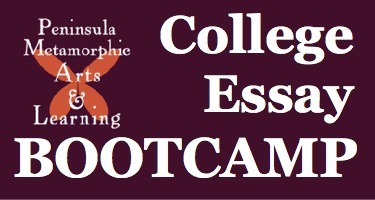 The owners contacted us to help with crafting and organizing many of their initial agreements and forms. Since then we’ve jumped into a longer engagement that has included email marketing, social media, online event registration, even branding and graphics.